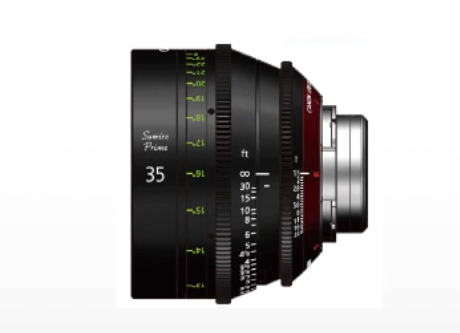 Canon Sumire Primes – a modern day K-35? 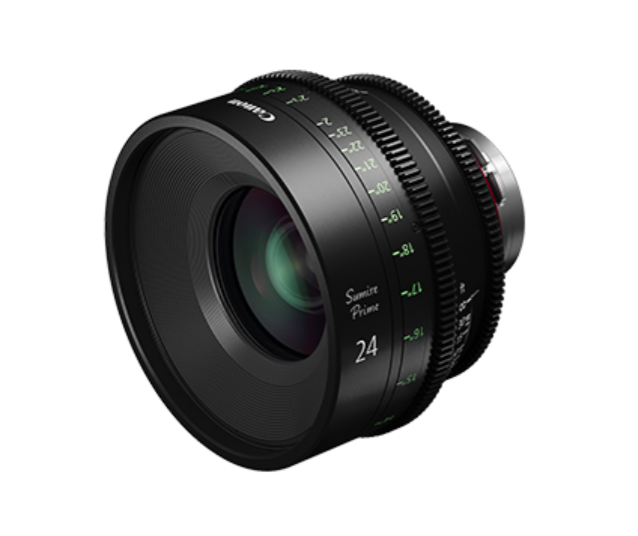 Canon has just announced the Sumire Prime Series, a range of seven fast T-stop cinema prime lenses, all with an interchangeable PL mount, which can be modified to an EF mount. 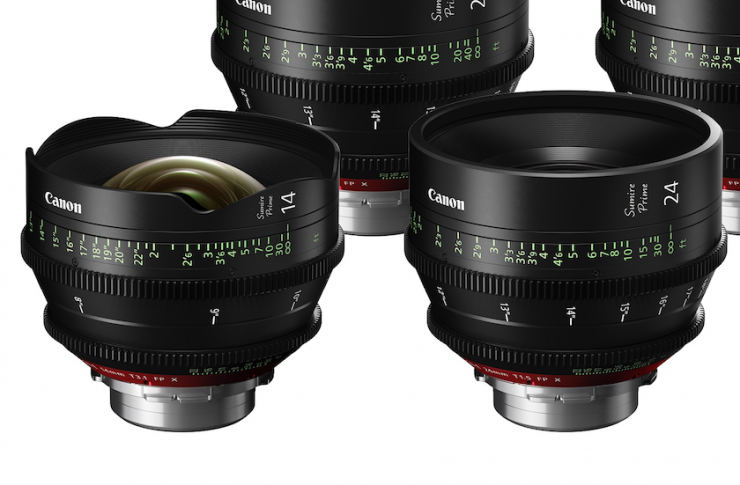 It’s only taken eight years, but Canon is finally making prime cine lenses in with a PL mount. At first glance, the Sumire (pronounced ‘Soo-mee-ray’, is Japanese for violet – the flower not the color) Primes look almost exactly the same as the existing CN-E Prime lenses. They have the same focal lengths, same T-stops and are almost identical in size and weight. 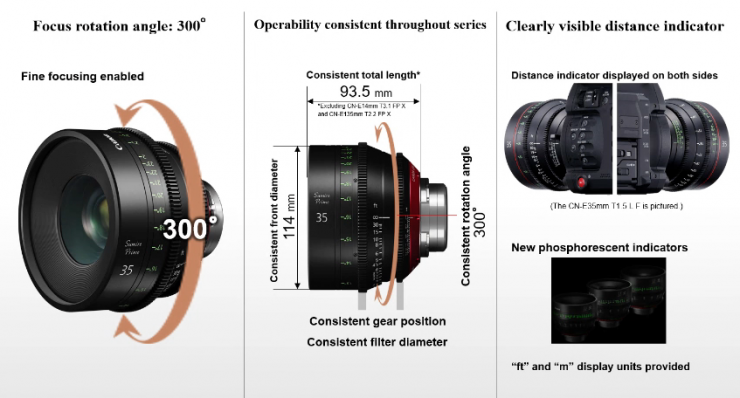 According to Canon, the new full-frame Sumire Prime lenses feature a completely new optical design. They have been designed to have a “softer” look that allows them to create a more organic looking image. I’m not quite sure just how much the optical design differs from the CN-E Primes. 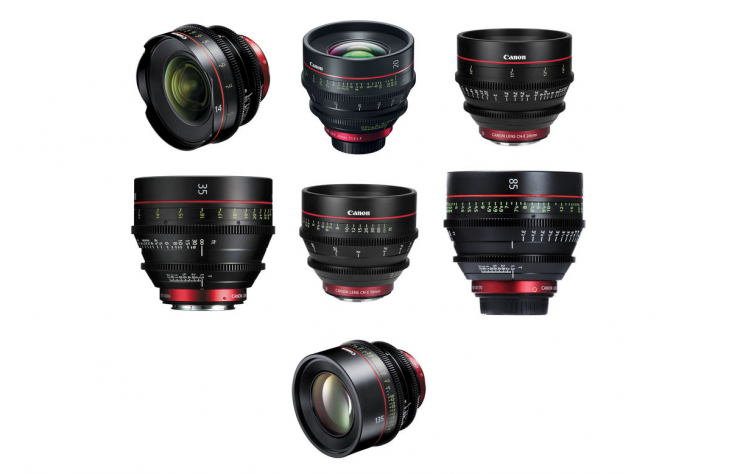 I asked Canon if these lenses were just CN-E primes with different lens coatings, and I was told no. Canon claims that the Sumire subtly modify the textural renderings of the human face, and have a smooth fall-off to out of focus areas. 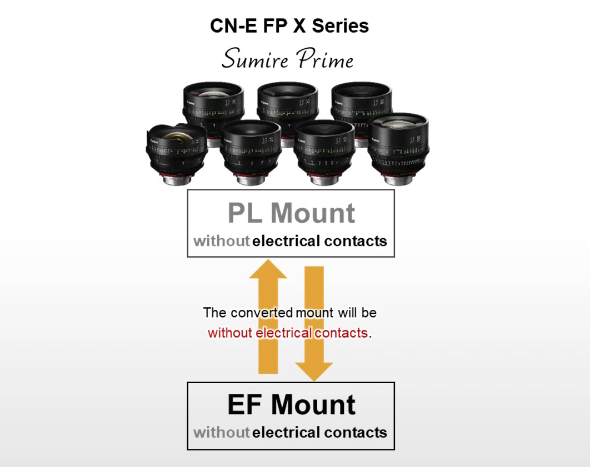 The Sumire lenses are claimed to have the same uniform color balance as CN-E primes. 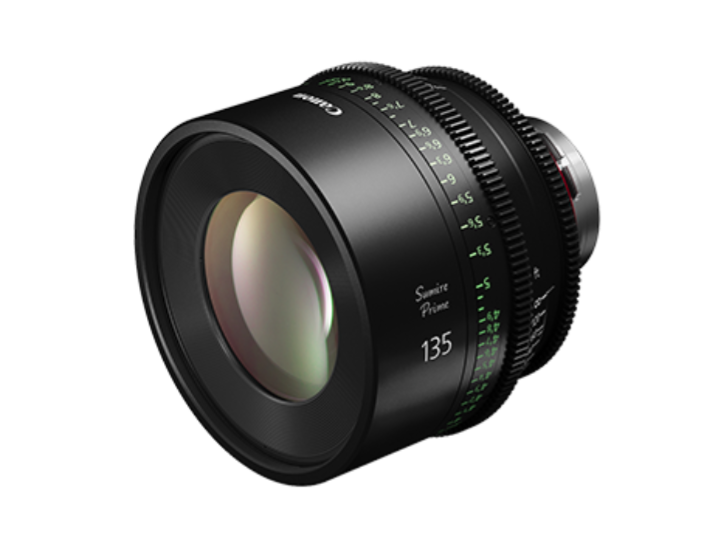 Just like the CN-E primes, the Sumire Primes all share the same 114mm front barrel diameter, 300° focus rotation, 36° iris rotation, and focus and iris gear positions. The Sumire primes also feature phospherescent indicators so you can see the marking in the dark. Are they a modern day K-35? One of the first questions I asked Canon was “Are these a modern day version of the classic K-35 lenses?” Canon told me that it’s impossible to replicate a K-35, but if they wanted to they could have made something that was very similar. They told me that they didn’t want to do that and instead they wanted to create a unique lens that was almost a hybrid of the present and the past. The Sumire lenses have the personality and look of older optics, but with a modern twist. 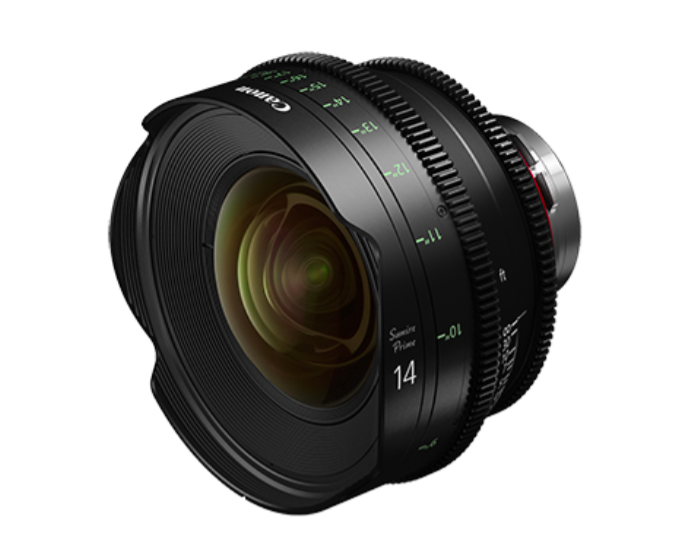 We are seeing a lot of lens manafacturers now coming out with modern day optics that have been designed to try take the harsh edge off digital cinema cameras. 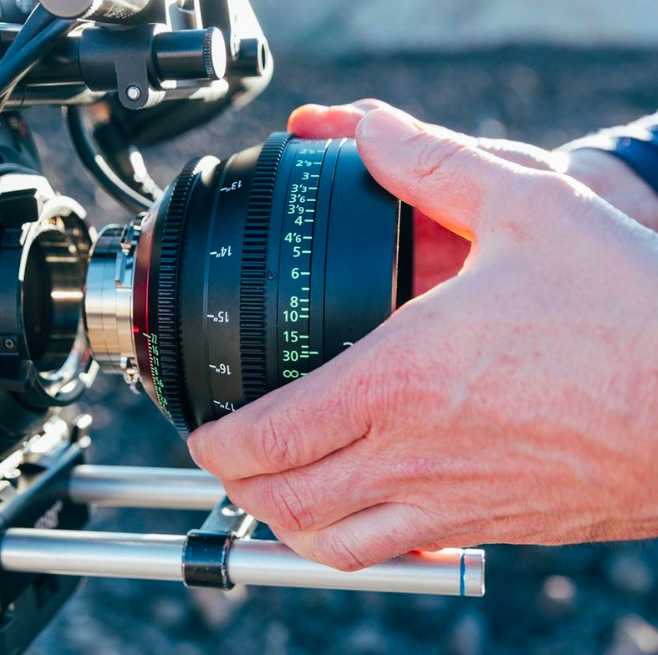 It’s interesting to see that as resolutions have gone up, more and more cinematographers are looking for lenses that have a softer, more organic look. 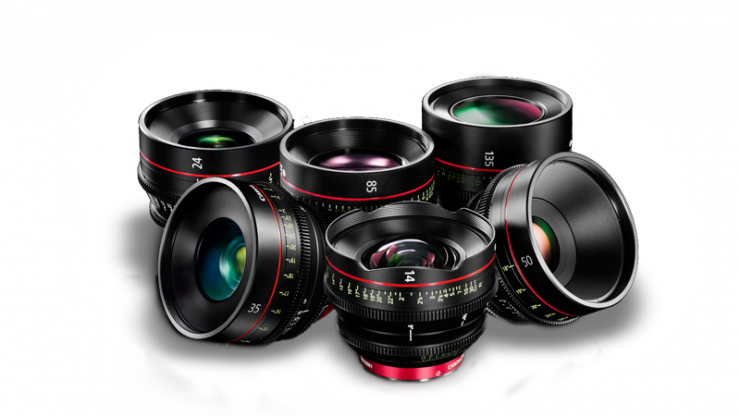 I’m not quite sure why Canon decided to give the new lenses a name that no one is going to be able to pronounce correctly. From a marketing persepective, I personally think it would have made more sense to call them something like K-35X. The PL mount on the Sumire lenses can be changed to EF mount. Now, unfortunately this is not something you can do yourself. It has to be done at a Canon Service Center or authorized Canon dealer. It’s important to note that if you do swap them over to EF, those EF mounts do not have any electrical contacts. 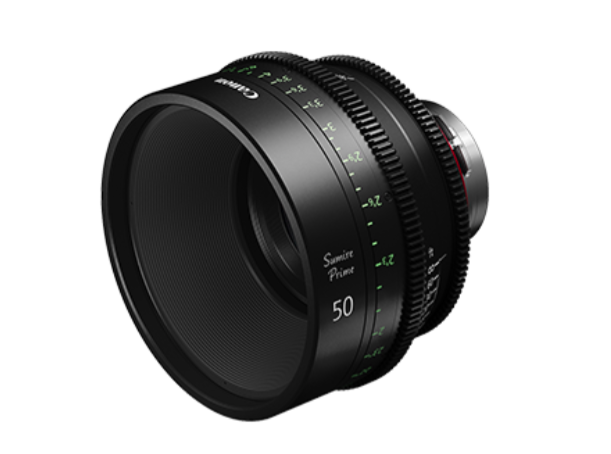 The Sumire lenses are a direct response to feedback Canon received from cinematographers. I’m sure they also got numerous complaints that the CN-E lenses didn’t come in PL mount. I could never quite understand why Canon didn’t make the CN-E Prime lenses available in both Canon EF and PL mount when they were first announced. 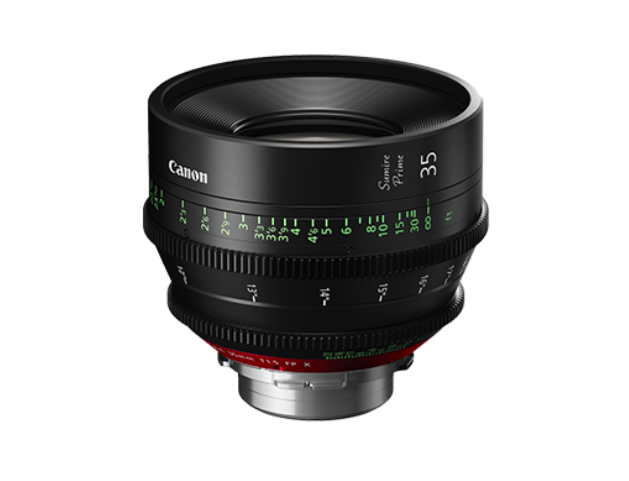 In my opinion, it made absolutely no logical sense what so ever to make a range of Cinema Prime Lenses that could only be used on cameras that used a Canon EF mount. Effectively Canon alienated an entire sector of the market because cinematographers couldn’t use the lenses on a wide array of cameras. It’s even stranger that Canon made all of their CN-E Zooms available in both PL and EF mounts. This created problems for anyone who wanted to use a combination of CN-E Primes and Zooms. Having matched lenses that were designed to be used together that weren’t available in the same mount was a head scratcher. I think the biggest problem for Canon is still the lack of focal lengths. 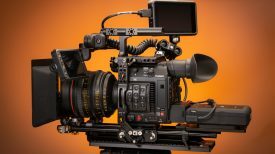 Most DP’s working on episodic TV, commercials and feature films would probably like to see an 18mm, 21mm, 27mm, 40mm, and 65mm focal lengths added to the existing 14mm, 24mm, 35mm, 50mm, 85mm, 100mm, and 135mm. 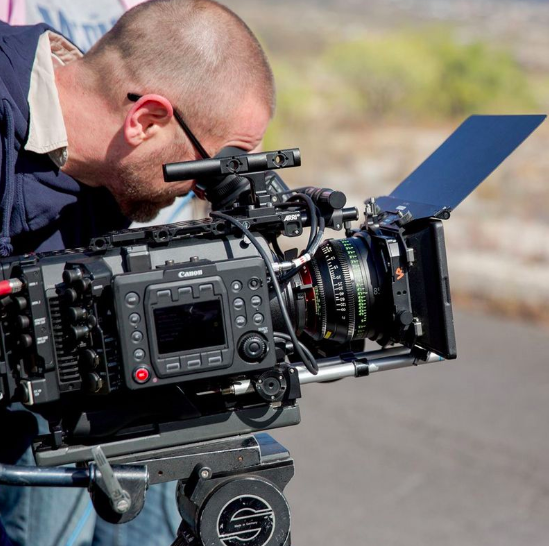 This lack of focal lengths is why some DPs prefer to go with cine primes from say, Cooke or ARRI. 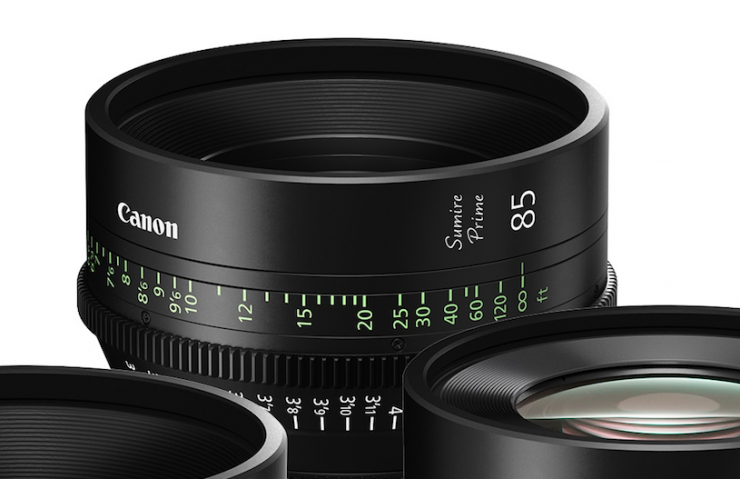 As the Canon CN-E Primes are only available in Canon EF mount, if you wanted to have your lenses converted to PL mount they had to be sent to Duclos lenses. 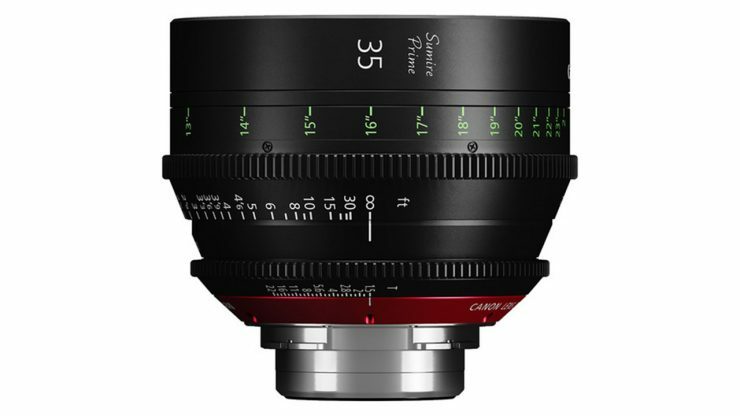 With a simple modification, the 35mm Full Frame Canon CN-E Primes could be used on just about any PL mount camera. The mount conversion was non-destructive and could be returned to factory spec with the OEM Canon EF mount if needed. 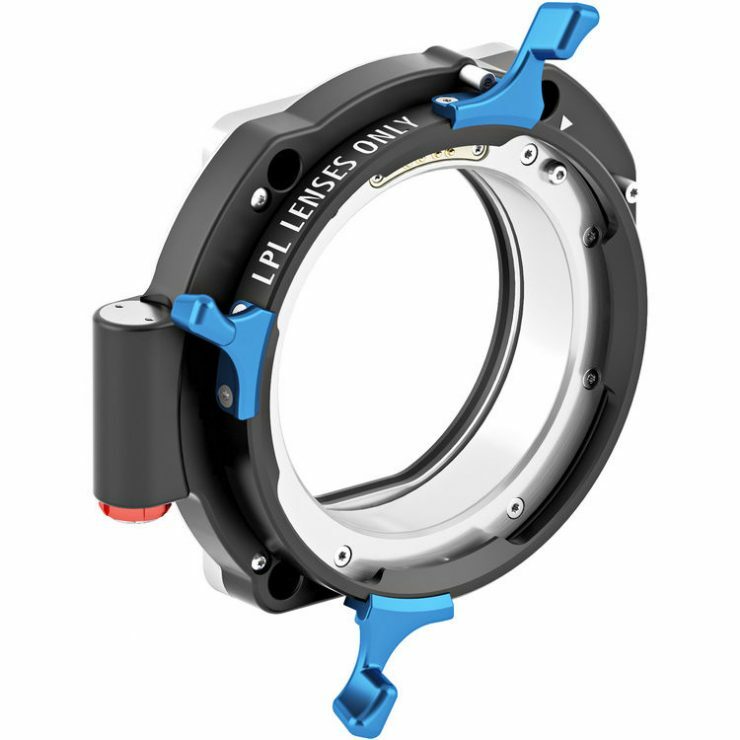 The Duclos conversion uses a fixed PL mount unlike the Duclos Multi-Mount found on the Canon Compact Zooms. While this is a great conversion, it does come at a cost. 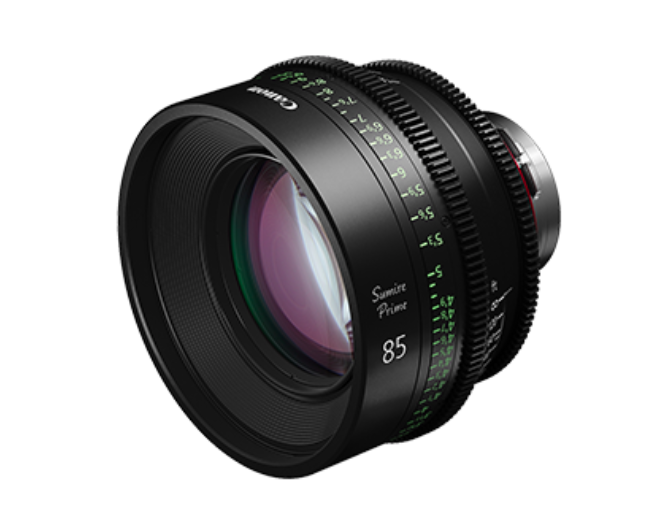 To convert a single CN-E prime lens to PL mount cost $,1,665 USD. Considering the EF mount lenses cost between $3,950 USD and $4,220 USD (depending on focal length), the conversion to PL increased the overall price substantially. 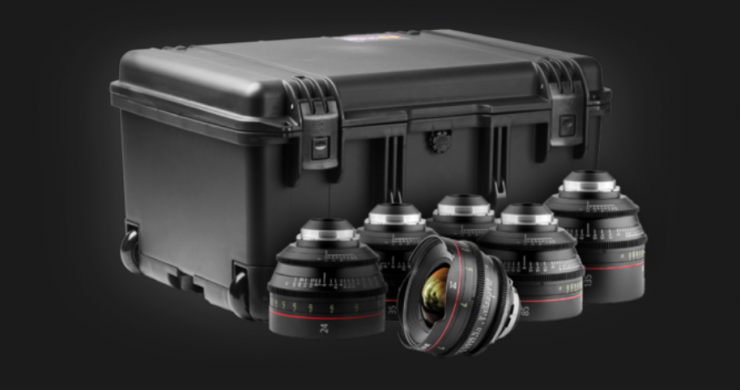 Duclos Lenses also sells their complete Canon CN-E PL Prime Pro Set including the 14/3.1, 24/1.5, 35/1.5, 50/1.3, 85/1.3, and 135/2.2 lenses with PL mount and custom foam travel case. 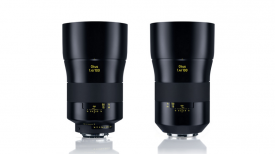 Matt Duclos has shared a first look at the Sumire primes. 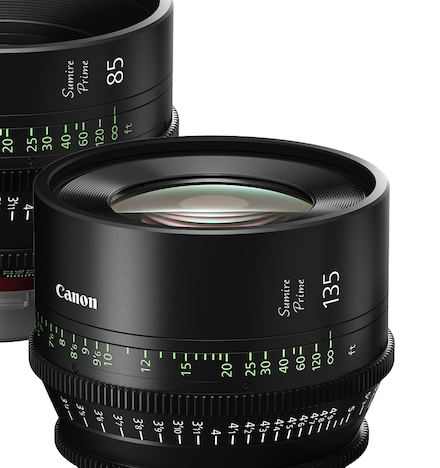 The first three CN-E prime lenses, the 24mm T1.5, 50mm T1.3, and the 85mm T1.3 were announced along with the original C300. 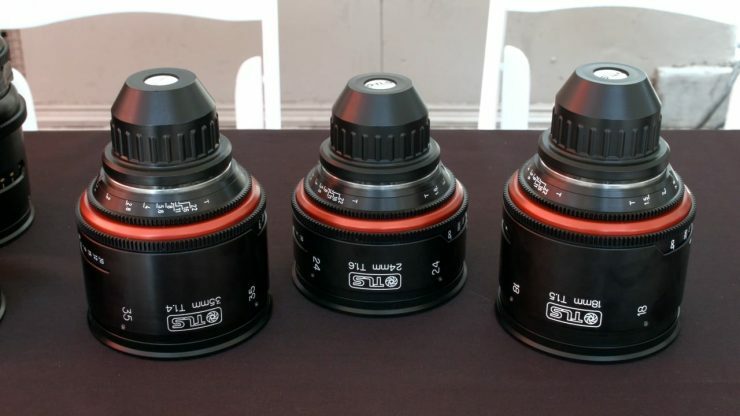 The 14mm T3.1, 35mm T1.5, and 135mm T.2 came along in 2013. 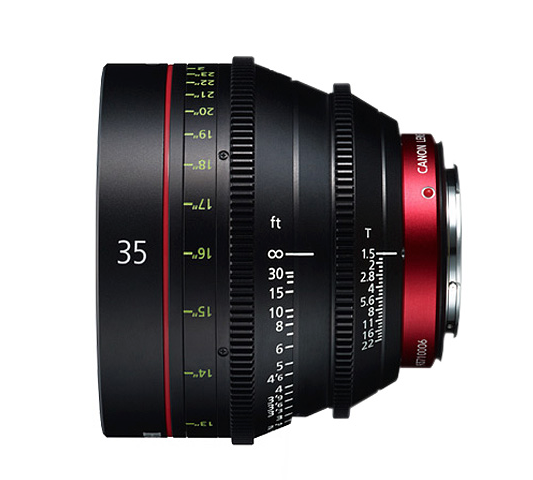 Last year Canon unveiled the CN-E 20mm T1.5. 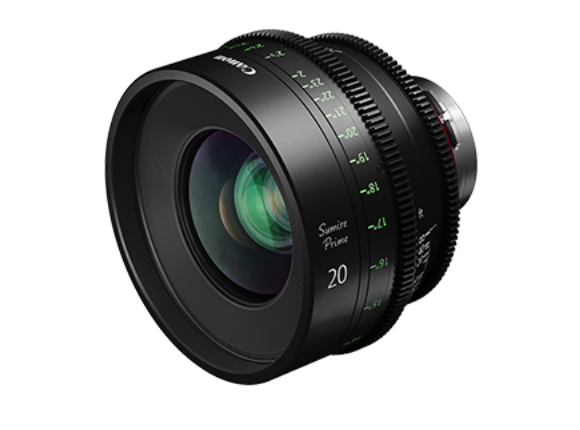 With ARRI pushing LPL mount to be the new full frame industry standard, it’s interesting to see that Canon hasn’t decided to make the new Sumire lenses available in this mount. When I asked canon about this, I was told it is something that they are still actively discussing. What about making the CN-E Primes available in PL mount? Although Canon didn’t definitively say yes or no when I asked them if they were going to make the current CN-E primes available in PL mount, I think it is safe to assume that will happen. Whether this is in the form of taking your lenses to a Canon service center to get the mount swapped over or whether they will be sold in PL mount as well as EF mount is still unclear. The Canon Sumire Primes will cost $7,410 USD per lens. This is almost double the cost of the CN-E Primes. 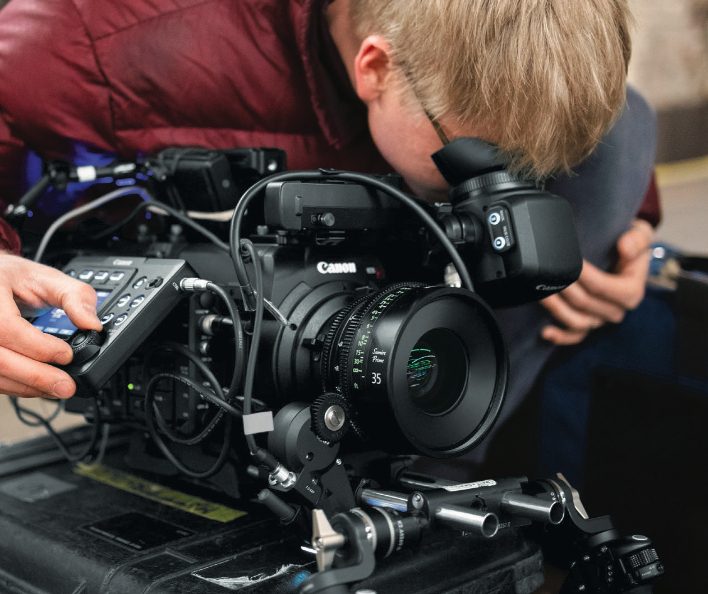 The CN-E primes cost between $3,950 USD and $4,220 USD each. 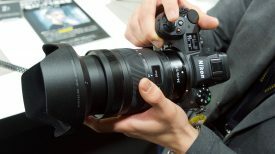 The 24, 35, and 50mm focal lengths will start shipping in July, with the 14, 20, 85 and 135mm to be released somewhere between Augiust 2019 and January 2020. 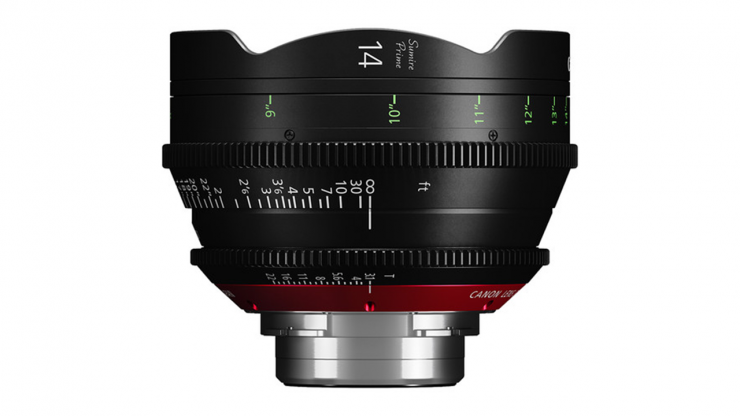 It will be interesting to see how well these lenses will be received, given how long it has taken Canon to finally make cinema prime lenses in PL mount. The pricing of the Sumire lenses is not going to help. 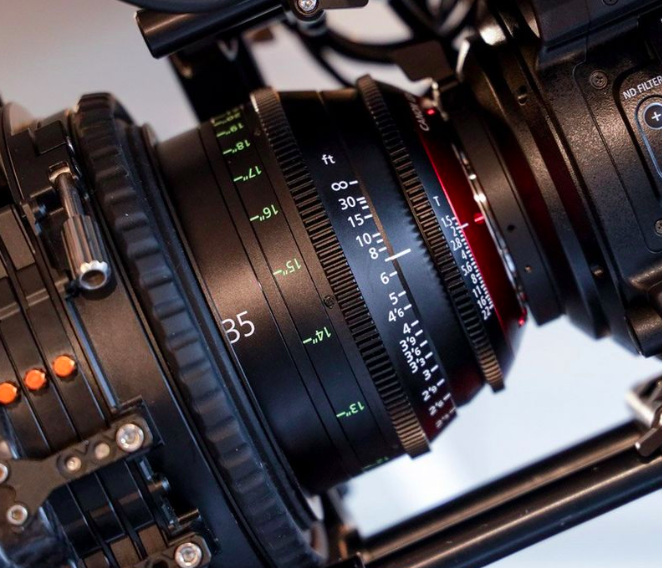 per lens they will have to compete against a lot of other full-frame cinema prime lenses from Zeiss, Sigma, Tokina, Schneider-Kreuznach, and Celere HS. As they say, the proof will be in the pudding. 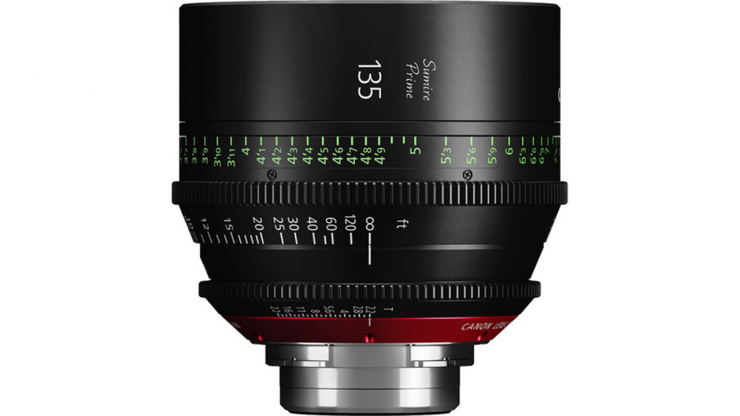 I certainly like the look of the new Sumire Primes, but until I have actually used one I will reserve my judgment. 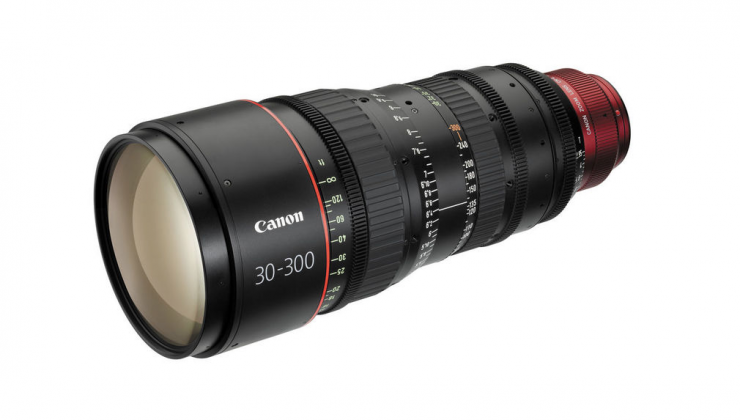 We will be sure to check these new lenses out at NAB. What do you think about this announcement from Canon? Are these lenses you would consider buying? Let us know in the comments section below.